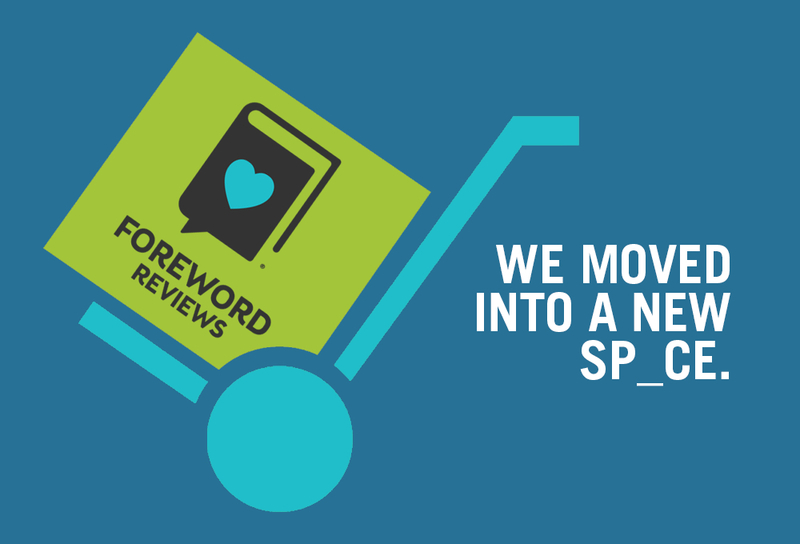 As of July 13th, 2018 we’ll be working out of a new sp_ce. The USPS will forward your packages for a limited time, but Return to Sender after just a few weeks. Kindly share this alert with your publicity department, awards coordinator, and anyone submitting review copies to our offices.